110s? why not simply 110? 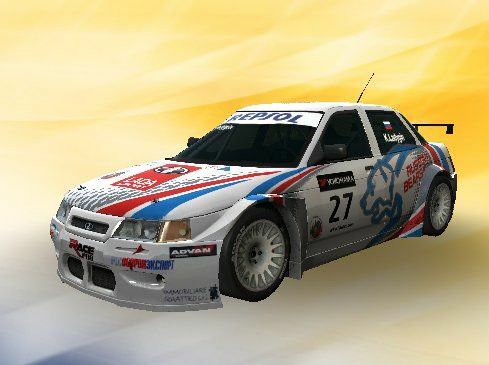 Actually to be total correct the full name is \"Lada 110 2.0 WTCC\"
In 2013 this team used a Lada Granta Cup car and in 2014 they drove a Seat Leon Cup car in ETCC.